You have no idea how excited everyone was to go Downtown Walnut Creek (haha we all woke up too late for Downtown SF) for some retail therapy after we were hanging out in snowy Lake Tahoe. Boxing Day usually spells bargains so my wallet was getting a bit nervous LOL. 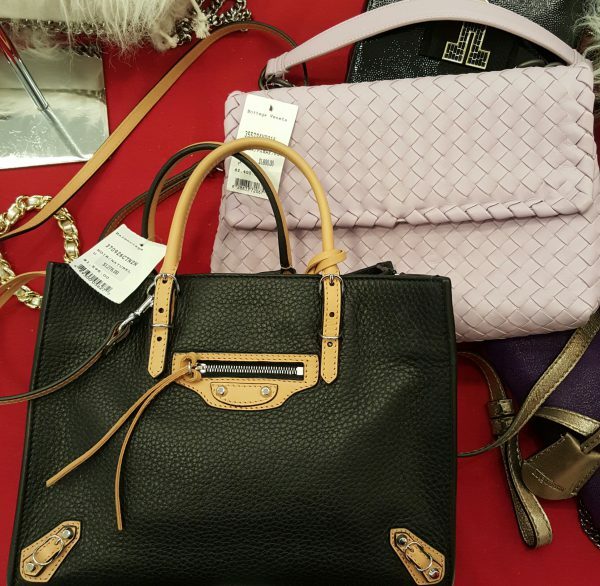 First (and only) stop: Neiman Marcus bag bargain bin. Natch. but apart from that and a few pairs of Pradas and Jimmy Choos, there was also not much else of interest in the bargain rack. There was also this pair of Valentino espadrille flats. Sigh. One of these pairs will do, thank you *cough cough sponsors welcome*. Either pairs are definitely on my wishlist before the year ends. 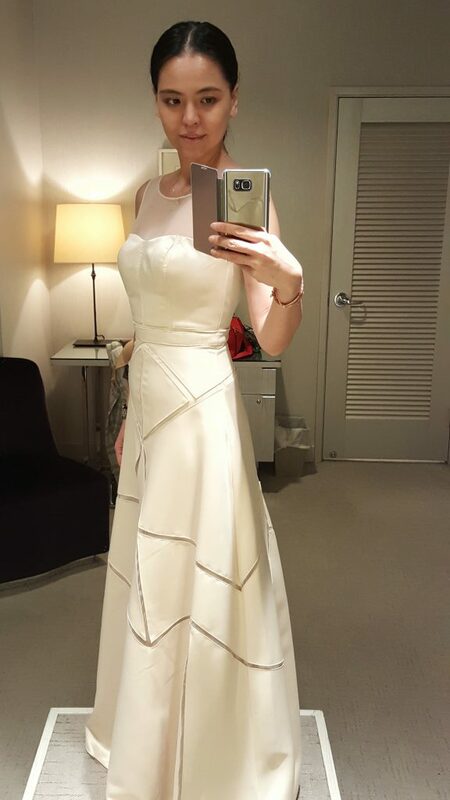 I also ended up trying on this gown that was 50% off original price. Forgot to check the brand LOL! I didn’t get it though. I’m gonna hold out for something better (haha the shoes?!). Hopefully though we get to go downtown so I can scour the racks at Barneys, Saks, and NM Downtown SF as the choices there are definitely way better. Tomorrow, I’m putting together a bag wishlist for you all. These are the bags I love this 2015. 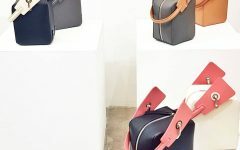 Next year is going to be a different matter when my favorite pieces from the SS2016 shows and presentations will finally hit the stores 😉 But if you have no EQ like me, then these bags are worth checking out (and haha buying)! Stay tuned! !